Emergence and progression are two aspects of creating systems for gameplay. Emergence refers to the creation of very simple rules with open ended results. Progression is an order of predefined challenges. Most video games use both of these concepts in their design. Some games favor emergent models and other favor progressive models. 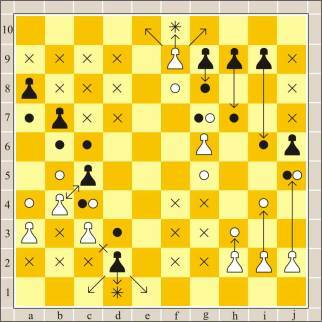 Examples of emergence can be found in games like chess or The Sims. Simple rules combined into complex systems. Each gameplay will be different from previous games. Designers of emergent games study the effects of small changes to the structure of rules in the overall gameplay. Game of emergence will have a strategy guide rather than a walkthrough. Typically games are short, it can be difficult to design emergent games that will last for long periods of time, but there are exceptions like Civilization. They are often hard to learn. Emergent games are more likely to have an audience. Goals formed by individual players rather than being set by designers. The game designers can create "winning" conditions by accounting for likely results, for example, it is likely that players in Monopoly will go bankrupt, allowing other players to win. For emergent games to be successful, the outcome must be greater than the sum of its parts. Positive and negative feedback. Computer based emergent systems often include ways of handicapping the leader or winning player. Rubber-banding is an example of negative feedback. In Mario Kart, the players weapons aim forward to shoot the leading cars. Challenges are built around interactions with other players. Usually require multiplayer or sophisticated AI that can immitate human actions. There can be desirable and undesirable effects of emergent gameplay. Undesirable effects are often exploitations of the rules for unintended advantages. Internal economies can be designed or emerge. Social rewards outside of the game. Examples of progressive games include Super Mario and King's Quest. Levels or stages control the players progression through a game. The fiction of the game world is enhanced by progression. Narrative in game space is expressed spatially rather than temporarily. Progressive games are reliant on video game platform distribution because they require lots of assets to build predefined levels and actions. Walkthroughs are created to show every part of the game. Typically single player, can be multiplayer. Gameplay is usually expected to be longer, but usually only one playthrough. 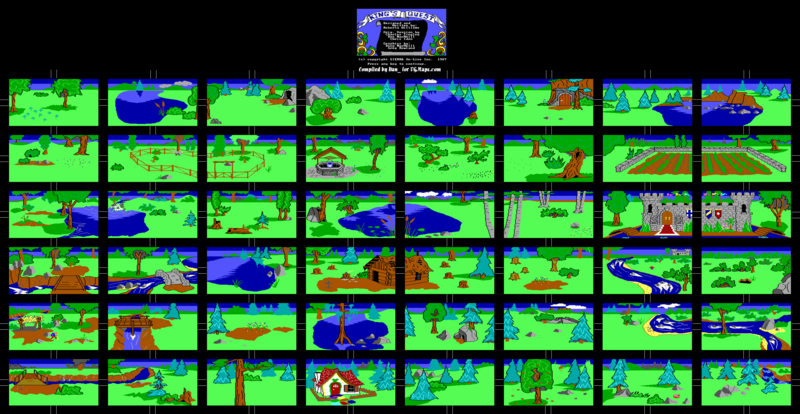 Progression can be used as a way to introduce complex game systems in emergent games. Progress is often used as a resource for emergent games. Getting to advanced parts of the story can unlock new resources and abilities. These games should be designed so that the characters seems to have freedom but is likely to encounter the story or progression through regular gameplay. If the gameplay and progressive parts are not balanced the player can lose track of making progress or not learn the game mechanics correctly.